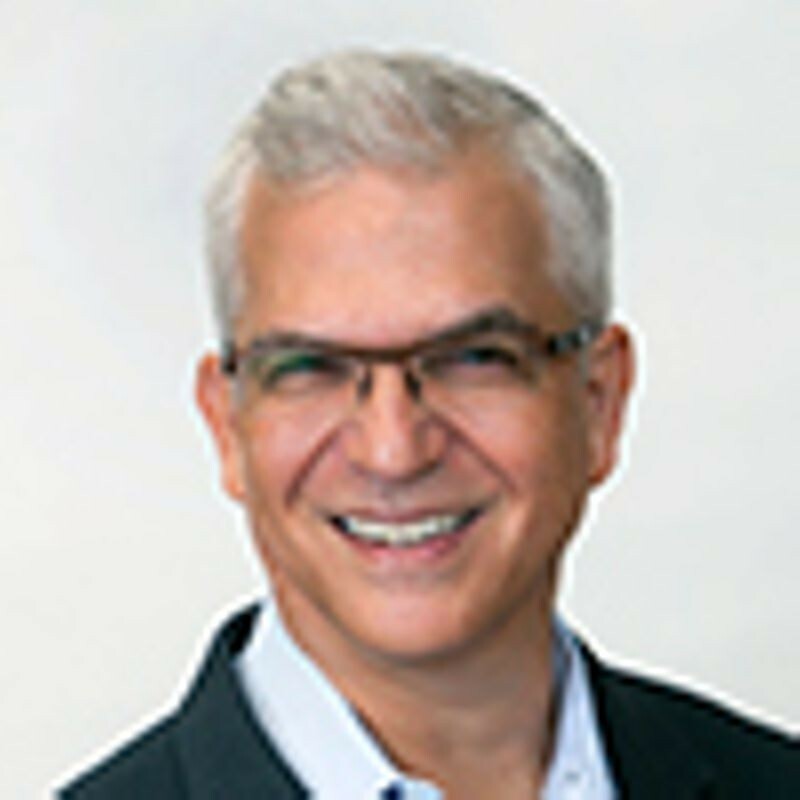 Greg joined New Enterprise Associates as Venture Partner in 2010 after more than twenty years of experience in the technology industry and academia. He focuses on early-stage systems, software and fundamental technology companies. Prior to NEA, Greg was EVP and CTO of Sun Microsystems, where he guided the company's $2B R&D portfolio. Before Sun, Greg was an Associate Professor of EECS at MIT, where he worked on massively parallel dataflow computing architectures. He also helped found a number of companies, from video conferencing (PictureTel) to computational fluid dynamics (NASDAQ:EXA), and was an engineer with HP and Honeywell. Greg is an active advisor for the schools of engineering at UCSD, UC Berkeley, and MIT. Passionate about technology and its possibilities, Greg is a relentless advocate for diversity in engineering and a supporter of open development models that stimulate communication, inclusiveness and innovation. Greg holds an undergraduate degree from UCSD and an S.M. and Ph.D. from MIT. He is also a Senior Fellow of the American Leadership Forum.